We are delighted to announce that we have appointed three grantees to work with us on our ‘Tools and approaches’ project. We had 35 great responses to our previous EOI. Our chosen grantees include MMI Engineering, the Schumacher Institute and Dr Igor Linkov. Attending events is often fun and a great way to keep in touch with what other people are doing. 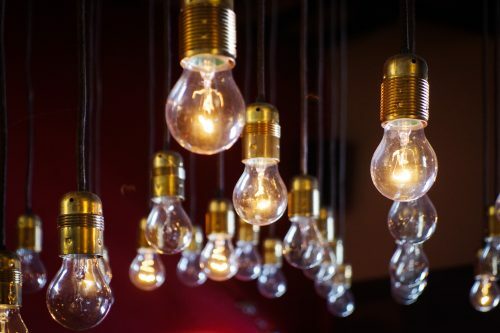 After all, breaking ‘siloed’ thinking is one of the keys to success for resilience. 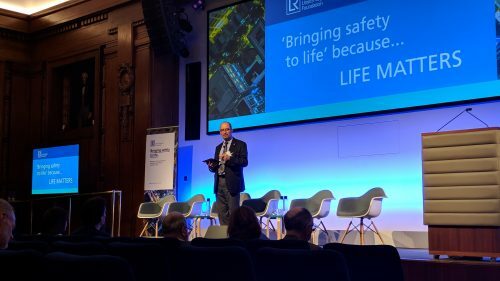 We were delighted therefore to attend the Lloyd’s Register Foundation (LRF) conference ‘Bringing Safety to Life’, held at the IET in London in the second week of May. Xavi reports on a day well-spent. EOI Response – Thank you! We were excited to receive 35 expressions of interest, in response to our recent call for partners to work with us to create a repository of tools and approaches related to infrastructure resilience. On behalf of the Resilience Shift team, I’d like to thank all those that responded.